Store your clothing in a functional, fashionable dresser thanks to the Broome Dresser from Modloft. This exceptionally designed dresser includes six fully extending and soft-closing drawers, providing plenty of storage space. 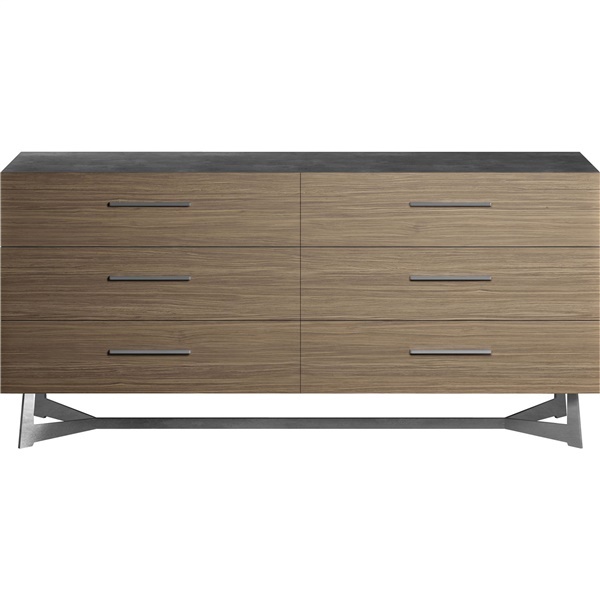 Plus, the dresser features an exotic latte walnut veneer and brushed steel legs and drawer pulls that make it a dazzling addition in any modern or retro bedroom. Experience the beauty of a top-notch dresser that will serve you well for years to come with the Broome Dresser. Delivers a wonderful mix of form and function, making it a great addition in any contemporary or retro bedroom. Features six fully extending and soft-closing drawers, providing plenty of storage space. 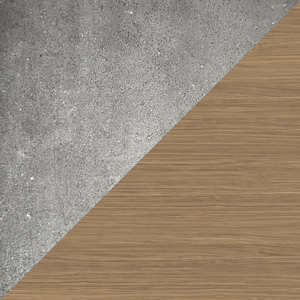 Includes a dazzling exotic latte walnut veneer. Brushed steel legs and drawer pulls give the dresser an elegant look and feel.